The best place to buy custom tailored quinceanera dresses for your big day is at amarmoda.com, the world's leading online retail and wholesale website. We offer a large variety of styles at some of the best prices available online! I was very pleased with how this dressed turned out. The colour was a little off but not to the point where it was really noticeable. The quality is very nice and it is very accurate to the picture. Overall, the entire experience was very pleasant. I absolutely love this dress! I fell in love with the picture and I am completely amazed with how it feels! 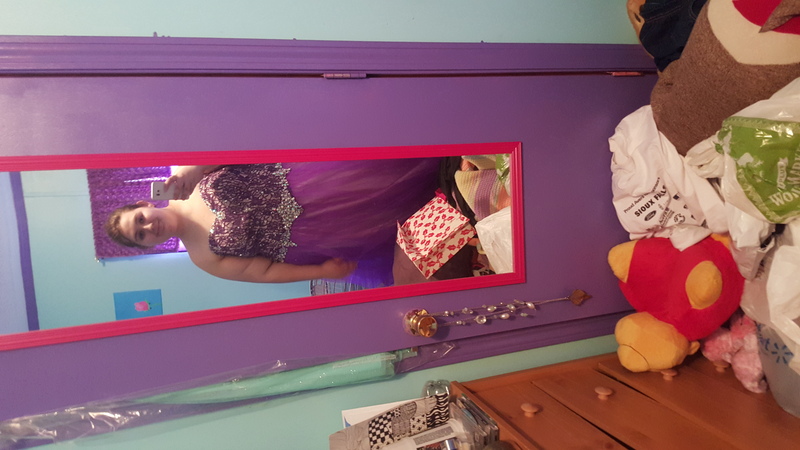 I've never felt this way in a dress before and I absolutely love it!